Global hospitality company Hakkasan Group, announced today the first new artist to join the 2017 talent lineup, Kaskade. The Grammy® nominated singer, songwriter, producer, and musician will join what has been known to be an unprecedented roster with a multi-venue, long-term residency, making his debut Friday, Dec. 30 at OMNIA Nightclub inside Caesars Palace. 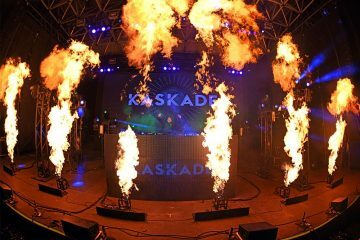 Known for selling out multiple iconic concert venues and arenas, Kaskade will bring his innovative and chart-topping hits to a number of Hakkasan Group venues including OMNIA Nightclub at Caesars Palace, JEWEL Nightclub at ARIA Resort & Casino, as well as Hakkasan Nightclub and WET REPUBLIC at MGM Grand. Relentlessly touring the world and playing to tens of millions of people around the globe, Kaskade has been in the trenches for over a decade, laying the groundwork for a titanic musical and cultural shift. 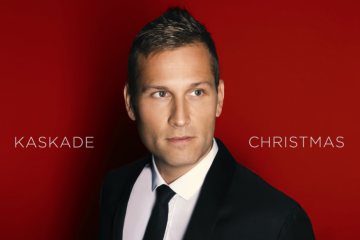 With nine studio albums and five GRAMMY nominations to his name, Kaskade’s global reach is ever-expanding. He has headlined every major North American festival, and was recently inducted into Pete Tong’s Hall of Fame, and sold out London’s The Steelyard on his most recent UK date. While Kaskade’s handwriting is all over the history of electronic music, his influence today is at an all-time high.